Giveaway! 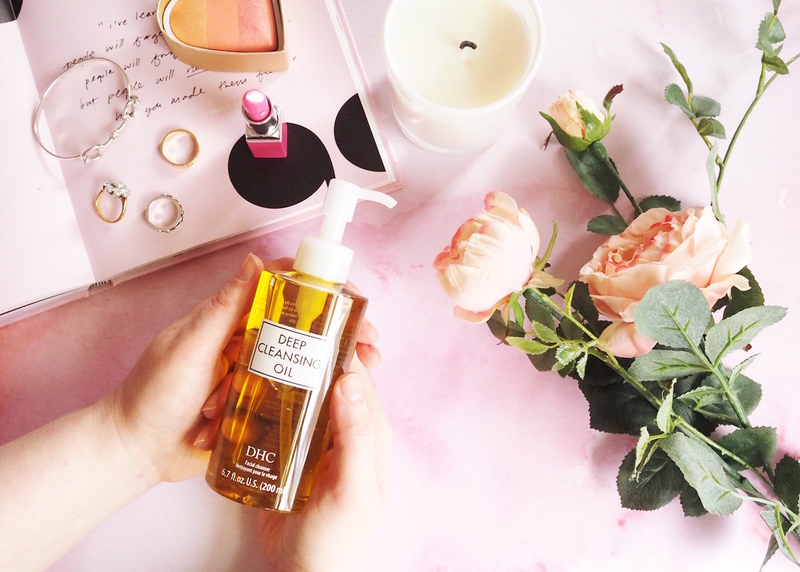 Win Enough DHC Cleansing Oil For You AND Four Friends! 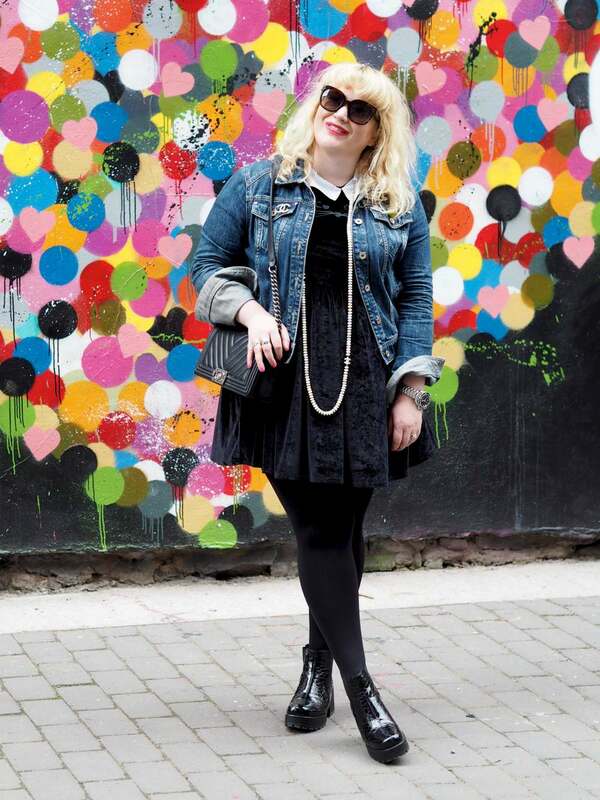 - Fashion For Lunch. Giveaway! 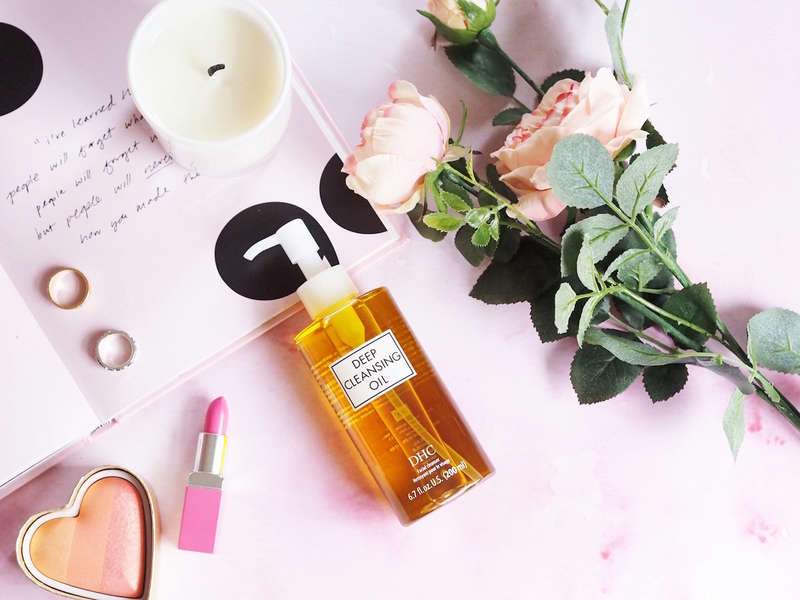 Win Enough DHC Cleansing Oil For You AND Four Friends! 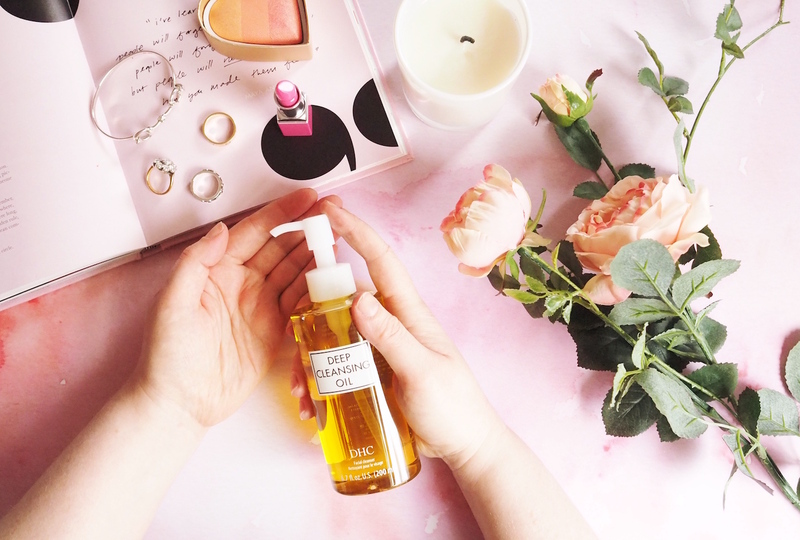 There’s a LOT of cleansing oils out there on the market, but there’s one which I always consider the original (it was the first to make it big in the UK) and the best. I’ve recommended it to SO many of my friends and readers over the past few years and whilst many of them had never heard of DHC before they tried it, they have all quickly become fans. It’s one of those products you try, love and want to shout from the rooftops about how good it is; To try it, is to love it! Seriously, this stuff is so good it removes even the most stubborn mascara in a jiffy, whilst being gentle on skin, effective on dirt and is suitable for even the most sensitive skin. It. Just. Works! In fact, one bottle is sold worldwide every 10 seconds! I have FIVE bottles of DHC Cleansing Oil to give away to one lucky winner; I figured whoever wins can keep a bottle for themselves and four spare to share with their mum, sister, BFF, neighbour, work wife or whoever they fancy. Let’s share the love! To enter this giveaway, just head over to my Twitter account, follow me (@labelsforlunch) and @DHCUK_Skincare and RT this Tweet. The giveaway will be open for a week and it’s an international giveaway.